Chocolate Archives - Page 5 of 5 - Kosher In The Kitch! Chocolate Archives - Page 5 of 5 - Kosher In The Kitch! 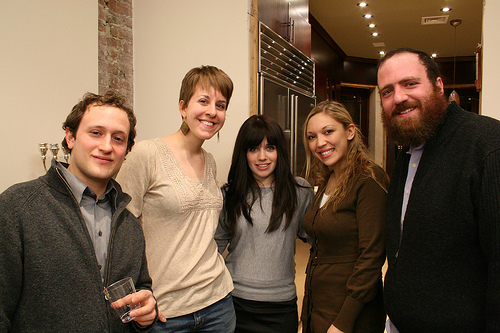 Posted on February 9, 2009 Kosher in The Kitch Tasting Party! 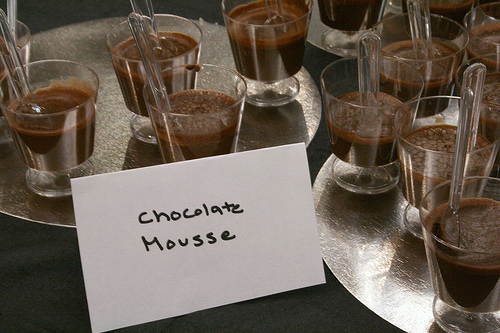 Posted on February 9, 2009 Parve Mousse – Tastes Like Milchig!